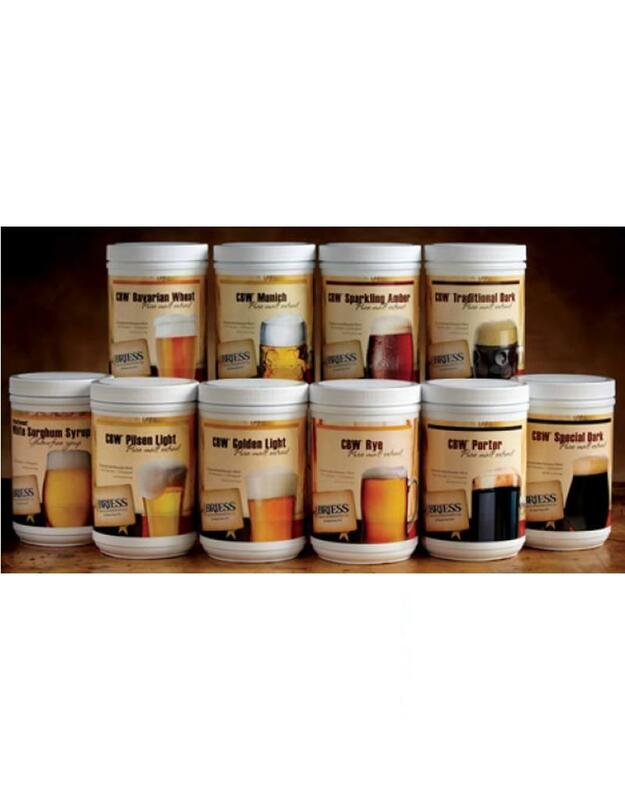 CBW® Pale Ale LME is produced from 100% Briess Pale Ale Malt, a fully modified high extract, low protein malt that is not just a darker Brewers Malt. The proprietary malting process for Briess Pale Ale Malt involves careful monitoring of the kiln drying process and specialized temperature rests that result in the development of its unique flavor. Briess Pale Ale Malt is produced in the U.S.A. from AMBA/BMBRI recommended 2-Row malting varieties. 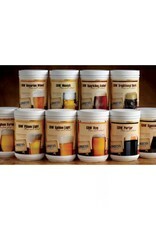 • Use with other base malt extracts for additional flavor, especially developing warm, malty and toasty flavors.